* This post may contain affiliate links. Please see our full statement of disclosure here. Thank you for your support. Homeschool moms are passionate about their children, practically perfect in every way, and are so full of joy that they daily resemble Julie Andrews singing-on-the-mountain-top. Reality. Most days I am chiding myself, and living with guilt for having had my own personal temper-tantrum for the fifth time over missed adjectives, copywork, narration, or some other basic academic element that I have had to review with my children for the millionth time. What is the reason for this major gap between what I want to be as a home educator, wife and mommy; and what I am actually experiencing and living on a daily basis? "For now we see in a mirror, dimly, but then face to face. Now I know in part, but then I shall know just as I also am known." Deciding to live with the way I "feel" and living with expectations that are not based on reality, but on lies, vanity and pride. OUCH! "I feel like an island unto myself." "I feel like I am failing my kids." "I feel like my husband is far from caring." Hmmm. . . do we see a running theme here? Okay, so I vote to snap out of it. The whole homeschool mommy guilt thing. The whole "me" thing. The whole enchilada! Are you with me? 1. Recast vision. Seek and search with your husband, and come back to those first passions of home education. Remember your "why". Help your children to see that you are unified and ready to work "with" what God is doing in their lives. Not working "for" God, but "with" God can make a huge differnce in our daily life. 2. Be a blessing. When you feel like an island, get a ministry. Write a card to a soldier. Babysit for another homeschool mommy who may need a break. Cook for an elderly or ill church member. 3. Pray moment to moment. Finding your prayer closet is the only certain means of thriving alongside your children, rather than just surviving. This is a daily act of surrender to God's Providence and dependence on Christ. 4. 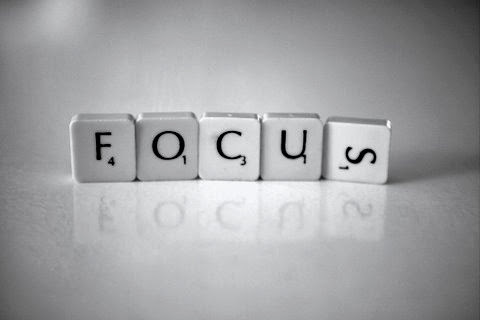 Be proactive. GET SOME RENEWING, REFRESHING & RESTORING LINED UP! Look, we all know that the homeschool guilt monster is there, waiting around the corner . . . 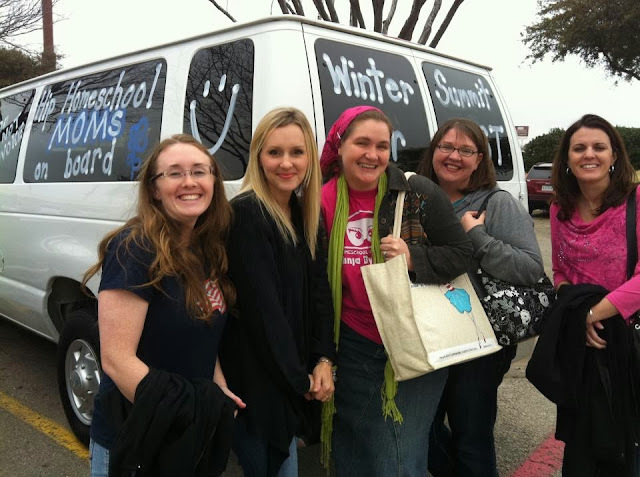 Choose 3 to 5 homeschool girlfriends and head to Winter Summit! 5. Remember that homeschooling is not about you, but God giving you the pleasure of being a part of His disciplining His children. It is His work! Let Him do it. We are all in this together. Praying for you. Loving you. Ready to walk alongside you. "And now abide faith, hope, love, these three; but the greatest of these is love." Joyful Socks and her literal BFF from Elementary School! Met up for Winter Summit Oklahoma last year. What month of the year is your biggest struggle in home educating? Are You a Grudge-Holding Mommy?